This company has been with WebTek longer than most. 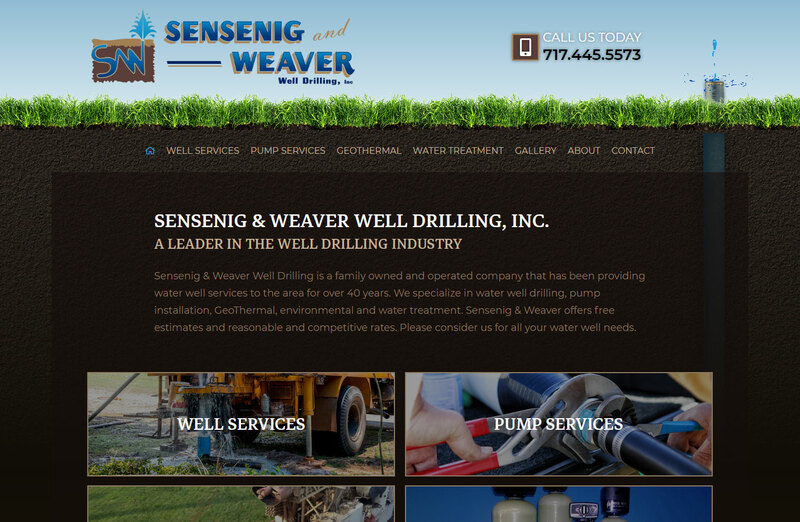 they first came to WebTek in 2008 in search of a website to advertise their well drilling services. In 2018 they came back to WebTek to modernize their website and to give it a mobile responsive design. One of the most prominent features of this website is the water spout effect in the upper right corner of the website.